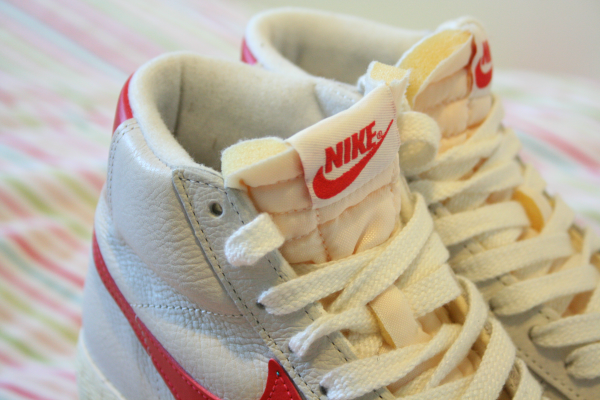 If you read my last outfit post you'll know I recently brought a pair of Nike Blazers. They were so popular last year, and if you had a pair I would have been so envious of you! I literally wanted a pair so much, I use to always go into Office to tease myself and see if I could justify paying £70 for them. 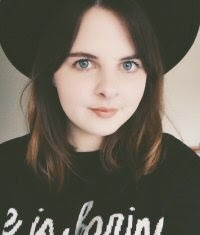 So the other day I went into Office and saw they were doing £25 off a selection of their Blazers, I literally hunted for any colour they had in a size 3 (yes I have tiny feet). Luckily they had my size in these ones which were my favourite of the selection. I just think these are much more wearable than those brightly coloured ones. Although I do really like these bright blue ones which are on sale. Weirdly, the ones I brought aren't on sale on the website, so definitely check in-store if you're interested. I'm so happy I finally brought a pair. The vintage style of them is so cool, and for some reason they remind me of being an american boy in 'gym class' in a 80's teen movie or something, haha I have no idea. I'm not really a big trainers person, but I'm really into the sports luxe trend recently (which is crazy because I hate sport), so these will deffo add to this trend. They will look so cool with a beanie. 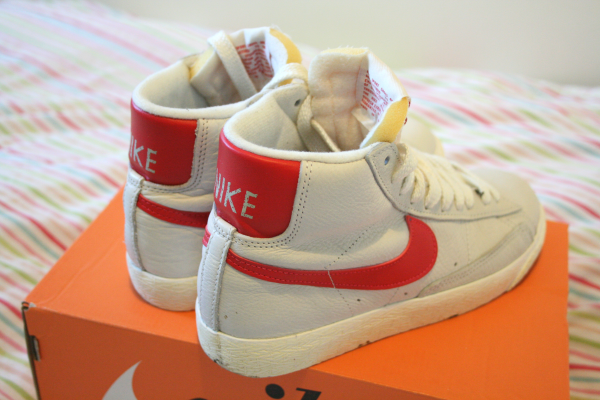 What do you think of Nike Blazers and the sports luxe trend? These are so cool! 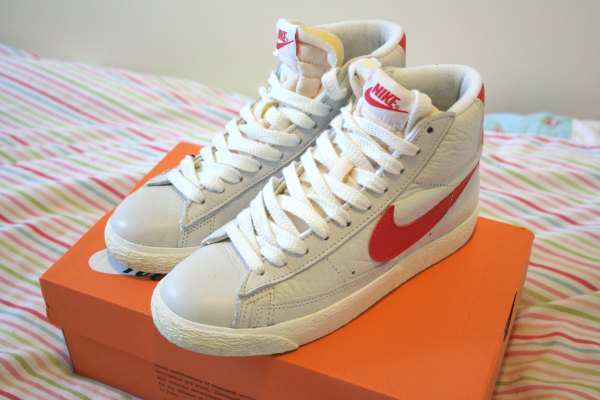 Like you I loved them last year, i adore the retro high top style! Not even joking these are the ones I want!! lucky you have £25 off. 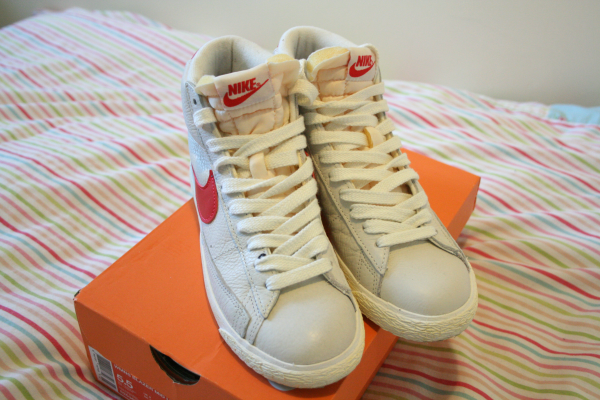 I will splash out on a pair soon, prob when I go visit my sister and go to Lakeside.